The confirmation of Jose Mourinho as manager of Manchester United has been greeted with optimism and justifiably so. 22 trophies (8 of these with Chelsea) and an impressive 65% win percentage make Mourinho one of the most successful managers in the game today. This managerial record combined with United’s status as one of the biggest clubs in the world understandably seems like a match made in heaven, yet beneath the surface the appointment of Mourinho reveals far more about the changing mindset of the United board following three underwhelming seasons in the post-Ferguson era. 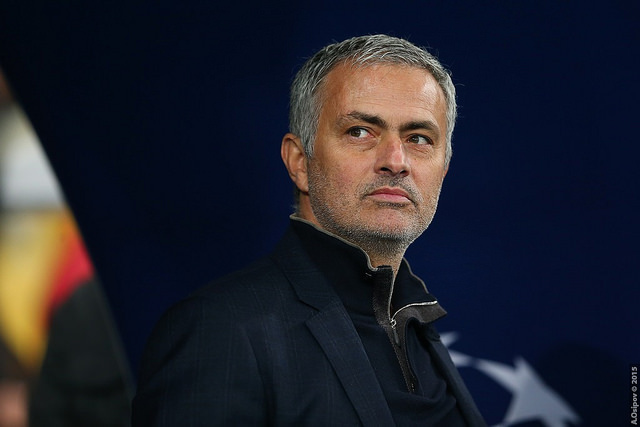 Going back to 2013 and with speculation rife, Mourinho was one of several names to be linked with the post soon-to-be vacated by the retiring Sir Alex Ferguson. What made the move seem likely was the fact it was clear Mourinho would not be extending his contract with Real Madrid. It was not to be and instead one of the other front-runners for the job was chosen; that man being David Moyes. It is easy to ridicule Moyes now, but there is no denying the positive impact he had in his 11 years at Everton prior to the move to Old Trafford. Then at the age of 50, it was widely believed that Moyes would be the long-term successor to Ferguson and this was seemingly confirmed by the six-year contract he signed with the club. In the eyes of many, it had been a role that he had not only been nurtured for, but almost destined for. The subsequent fall from grace – which resulted in the sacking of Moyes before the 2013-14 season was not just over- it was expected (Ferguson hardly won the Premier League a year earlier with the greatest of teams), but the double blow of a weak title defence and a failure to secure Champions League football was too much disappointment for the club to contend with following a period of unrivalled, sustained success. Meanwhile during the same summer of 2013, Mourinho did return to the Premier League, but it was to continue his love affair with the blue side of West London. It was the decision to appoint Louis van Gaal that was the first indication of United’s unwillingness to continue with their ‘experiment’ of finding a long-term successor who was able to follow in the footsteps of Ferguson. Like Mourinho, Van Gaal came to Manchester with one of the most trophy-laden records in football. Unlike Moyes, he only signed a three-year contract, making it clear he was only ever destined to be a transitional manager (especially given his track record and age) who would save the club from the embarrassment of another 2013-14 campaign. Yet he too would come under criticism for the direction he was taking the club, notably for the uninspiring football which alienated club legends like Paul Scholes. 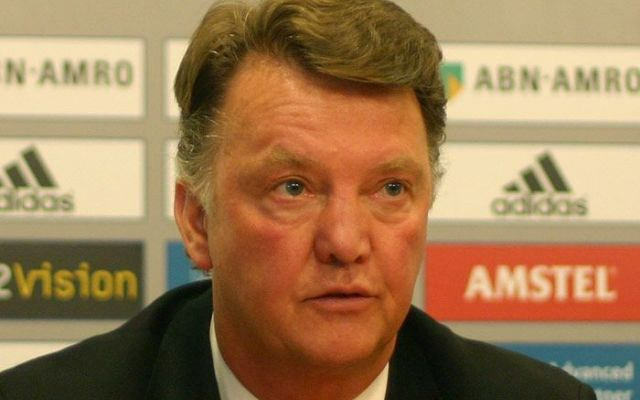 The most revealing moment in Van Gaal’s two-year spell would ultimately prove to be his last. Whereas an F.A. Cup Final win against Crystal Palace had saved the job of Ferguson in 1990, it was unable to do the same for Van Gaal 26 years later against the same opposition and this was in spite of it being their first major trophy since 2013. Not only does this reflect the changing nature of the sport, but it highlights a reluctance on United’s behalf not to give managers in the present day the same time to turn things around as they did with their two most successful managers: Busby and Ferguson. It is clear that the board have already lost patience with building towards the future under a single, long standing manager. Mourinho comes to Old Trafford having spent no more than three consecutive seasons at one single club. Fans will expect the ‘Special One’ to make an immediate impact having won the Primeira Liga, Premier League and Serie A in his first full season with FC Porto, Chelsea and Inter Milan respectively. If his most recent spell with Chelsea is anything to go by, it is that Mourinho’s novelty does eventually wear off. The cracks could first be seen as early as his first spell with Chelsea where – before he was driven out by Roman Abramovich – he enjoyed something of a mixed start to the 2007-08 season. At Madrid, his final season was tarnished by big defeats in the Champions League and Copa del Rey on top of finishing 15 points behind Barcelona in the league. At both Porto and Inter – the two clubs where he is perhaps most admired – he left on a high having won both the League title and the Champions League. Whilst there is no doubting Mourinho’s credentials, it is clear that he has a shelf life of no longer than three years. The three-year contract signed with United seems to show the club are aware of this and it is difficult to see Mourinho staying with the club beyond this contract. It will also be interesting to see how he deals with arguably the worst team he has inherited, but expectations will be for him to amend this during the Summer transfer window. The appointment is a startling contrast to the one three years earlier with immediate glory much more important in the wake of three seasons with no title challenge and only a single F.A. Cup trophy to show from the period. In this light, Mourinho is effectively a sign of United ‘bottling’ their post-Ferguson plans and a sign that the club will never again enjoy the managerial stability that was so crucial to their success. That is not to say Mourinho will not be successful as he has all the ability and resources needed to replicate his success from his Chelsea days, but just like his Chelsea days, it will not be built to last. Manchester United fans, do you agree? Can you see Mourinho bucking the trend and becoming the clubs long term manager? Let us know in the comment below!